I always wear black. It’s terrible. I spend my professional life showing people how to wear colour and yet I always look like I am in mourning. I’ve decided to change that thought and I am on a mission to try new colour combinations for the new season. So, as a result, I want to show you how to wear colour for autumn winter 2018 as part of my research. There are lots of easy tricks to keep i mind when exploring new season shades. Firstly, don’t rule out any colour because you’ve been told by some website that it doesn’t suit you. There is no such thing in my stylist book. You can try lots of colours; it’s all about how you wear and what colours to style it with. Secondly, texture is an easy way to soften the brightest colours. Faux fur is a stylish way to do this. And lastly, print can be a practical way to get a new colour into your wardrobe. But what colour combos work? 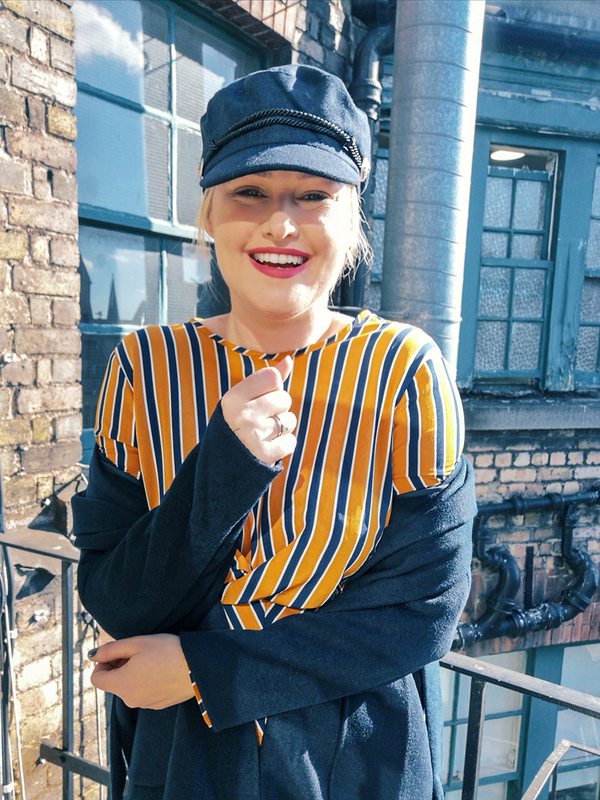 Below I have chosen some pieces from the new season at Primark to help you pick something new. Animal print is the dominant trend of the season and can be lightened with mustard leather or a long line coat. Pick out a colour in a print with a textured coat like the one below (€25) which will also work with any dark denim. And! If you love a midi dress like me, add a structured trench coat in a classic beige for a balanced look. If you love to accessorise, then you will love this season of scarves and hats. If you like a printed scarf, choose one that has a colour common to the outfit you are wearing so it looks nice and co-ordinated. All the above available from Primark this season.